Monográfico dedicado a George Harrison, ese chico tímido e introspectivo siempre a la sombra de John Lennon y Paul Mc Cartney, pero que tras la separación de The Beatles encontró su propio y merecido espacio donde expresarse musicalmente. Here Comes The Sun. George Harrison <> My Sweet Lord. George Harrison <> This Song. George Harrison <> What Is Life. George Harrison <> Blow Away. George Harrison <> It Not For You. 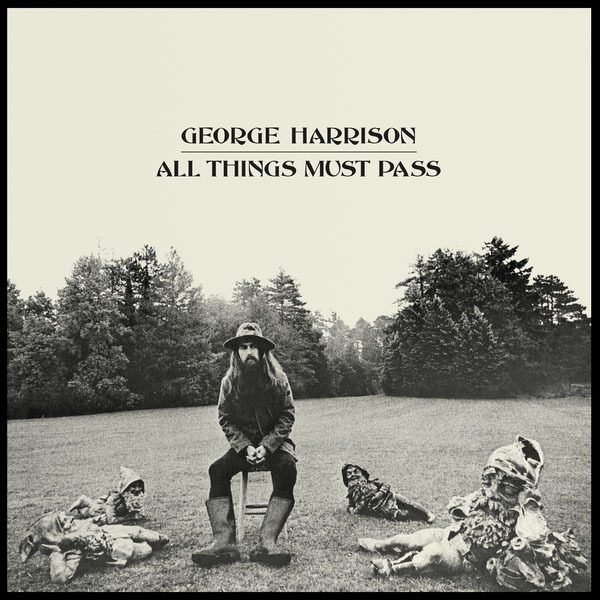 George Harrison <> While My Guitar Gently Weeps. George Harrison <> I Remember Jeep. George Harrison <> Layla. Derek & The Dominos <> Over and Over. Delaney & Bonnie <> Handle With Care. Travelling Wilburys <> End Of The line. Travelling Wilburys <> Wake Up My Love. George Harrison <> Here Comes The Sun. Nina Simone.